Phishing is still the most popular attack vector used for hacking Facebook accounts. There are variety methods to carry out phishing attack. In a simple phishing attacks a hacker creates a fake log in page which exactly looks like the real Facebook page and then asks the victim to log in. Once the victim log in through the fake page the, the victims “Email Address” and “Password” is stored in to a text file, and the hacker then downloads the text file and gets his hands on the victims credentials. Keylogging is the easiest way to hack a Facebook password. Keylogging sometimes can be so dangerous that even a person with good knowledge of computers can fall for it. A Keylogger is basically a small program which, once is installed on victim’s computer, will record every thing victim types on his/her computer. The logs are then send back to the attacker by either FTP or directly to hackers email address. Almost 80% percent people use stored passwords in their browser to access the Facebook. This is quite convenient, but can sometimes be extremely dangerous. Stealer’s are software’s specially designed to capture the saved passwords stored in the victims Internet browser. Sidejacking attack went common in late 2010, however it’s still popular now a days. Firesheep is widely used to carry out sidejacking attacks. Firesheep only works when the attacker and victim is on the same WiFi network. A sidejacking attack is basically another name for http session hijacking, but it’s more targeted towards WiFi users. Millions of Facebook users access Facebook through their mobile phones. In case the hacker can gain access to the victims mobile phone then he can probably gain access to his/her Facebook account. Their are a lots of Mobile Spying software’s used to monitor a Cellphone. The most popular Mobile Phone Spying software’s are: Mobile Spy, and Spy Phone Gold. If an attacker has physical access to your computer, he could just insert a USB programmed with a function to automatically extract saved passwords in the Internet browser. 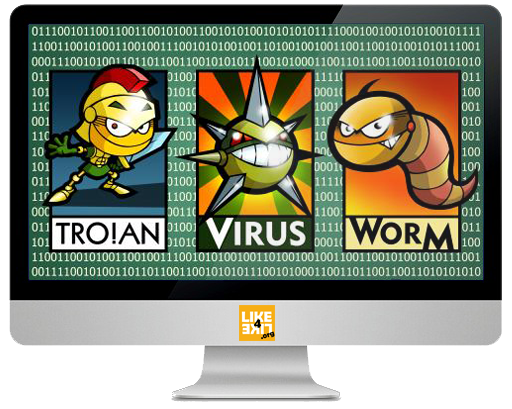 Botnets are not commonly used for hacking Facebook accounts, because of it’s high setup costs. They are used to carry more advanced attacks. A Botnet is basically a collection of compromised computer. The infection process is same as the key logging, however a Botnet gives you additional options for carrying out attacks with the compromised computer. Some of the most popular Botnets include Spyeye and Zeus. Previous PostHello world!Next PostComment vraiment pirater un compte Facebook ?